Figure 20 Synthesis of the mannosyl intermediate 45. 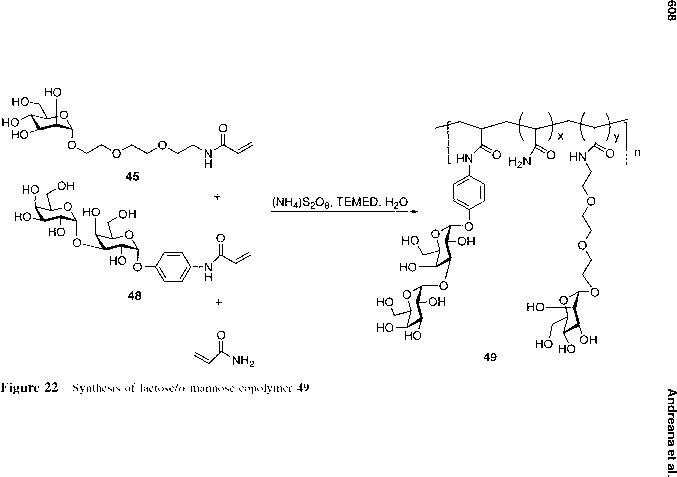 Figure 21 Polymerizable disaccharide 48 synthesized via a one-pot enzymatic transglycosylation catalyzed by a-D-galactosidase from green coffee beans. Figure 23 Synthesis of a-gal/a-mannose copolymer 52A-B. All the glycopolymers obtained from terpolymerization have a high molecular weight (MW > 870 kDa) with a mean hydrodynamic diameter of polymer chain in aqueous solution grater than 69 nm at ambient temperature. The choice of using aromatic 50 and nonaromatic 45 a-mannoside ligands for the glycopolymers was based on the work completed by Firon et al. [157,158]. They discovered that close to mannose binding sites, E. coli has a hydrophobic region that favors aromatic a-mannosides such as p-nitrophenyl-a-d-mannopyranoside. They also noticed that Salmonella species possess a binding site smaller than that of E. coli and devoid of a hydrophobic region. To test the avidity of binding toward specified bacteria cells, a control (56, in comparison with the multivalent counterpart 52B) containing both an a-gal monomer moiety and a mannose unit was synthesized. The same Koenigs-Knorr glycosylation method was utilized to prepare 53. It was sequentially deacetylated by the Zemplen method followed by saponification to give water-soluble 54 with a free carboxylic group. The lactosyl derivative was coupled with p-aminophenyl-a-d-mannopyrano-side by using diphenylphosphoryl azide (DPPA) as a promoter, which was demonstrated to activate glycopeptide coupling in the presence of free hydroxyl groups . The reaction was conducted in DMF at room temperature to give conjugate 55 in 66% yield. Enzymatic galactosylation of compound 55 by using a1,3-galac-tosyltransferase provided the a-gal epitope containing conjugate 56. 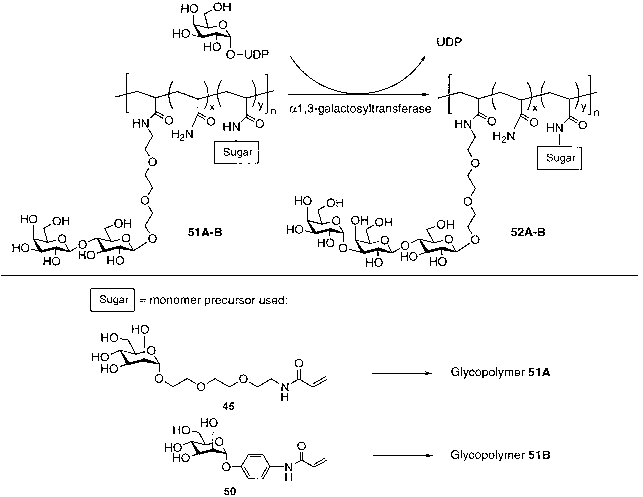 The a-gal-mannose glycopolymers were tested for their ability to function as multivalent ligands for the binding of E. coli K-12 HB101 bacterial cells. This E. coli strain contains mannose binding sites located on the surface of bacteria, which can bind yeast (Saccharomyces cerevisiae), resulting in visible agglutination. 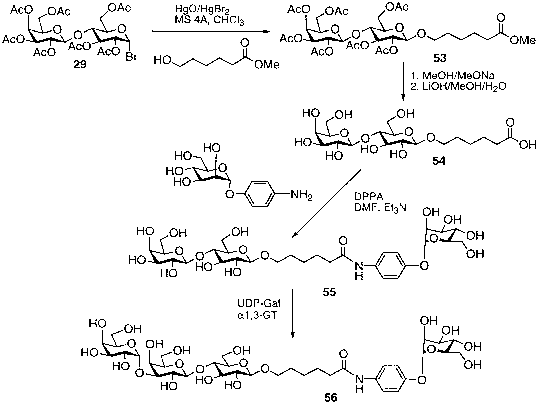 To evaluate the activity of glycopolymers 49 and 52A-B, their inhibitory effects on agglutination were compared with several controls, including the monovalent methyl-a-d-mannopyranoside, p-nitrophenyl a-d-mannopyranoside, a-gal-mannose conjugate 56, and polyvalent mannose copolymers 52C-D, with striking results. These results indicated that the glycopolymers 49 and 52A-B were effective in preventing agglutination at concentrations as low as 100 ^M. In comparison to methyl-a-d-manno-pyranoside, a dramatic increase in the inhibitory efficacy was observed with polyvalent mannose. However, p-nitrophenyl a-d-mannopyranoside was found to be the most potent inhibitor. This compound showed strong inhibition at concentrations as low as 90 ^M. Monovalent conjugate 56 and polymer 52B, bearing a hydrophobic aromatic ring, had comparable inhibitory effects. The polyvalency was unexpectedly overshadowed by van der Waals forces resulting from the packing of the aromatic ring against a hydrophobic binding pocket on the surface of the bacteria. It is noteworthy that no inhibition was observed with p-nitrophenyl a-d-galactopyranoside. 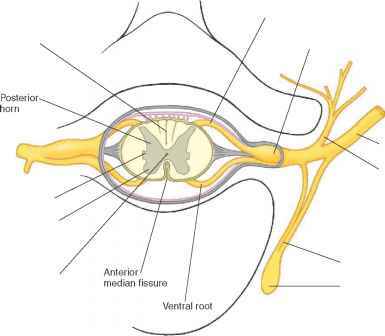 This indicated that the mannose binding sites were highly specific. The a-gal residue was not able to compete with mannose in binding to the bacterial mannose receptors. To assess the activity of a-gal-mannose glycoconjugates binding to the anti-Gal antibodies, a previously reported inhibition-type enzyme-linked immunosorbent assay (ELISA) was conducted . Mouse laminin having a-gal epitopes were fixed on ELISA plate as solid phase antigens. Test glycoconjugates were then incubated with human anti-Gal antibodies on the ELISA plate. The plate was washed and incubated with horseradish peroxidase (HRP) conjugated anti-human IgG antibody. After additional washing, a chromogenic compound was used to develop the color by an HRP reaction. Monovalent conjugate 56 (Fig. 24) and polymer 52B were tested with two controls: a-gal epitope a-D-Galp-(1^3)-^-D-Galp-(1^4)-^-D-Glc^ and mannose copolymer 52D (Table 1). As illustrated in Table 2, conjugate 56 and polymer 52B bind effectively to human anti-Gal antibody. The polyvalency of the a-gal epitope on polymer 52B was clearly demonstrated by comparing the inhibition of compound 56 with polymer 52B at the same concentration of a-gal epitopes. Not surprisingly, polymer 52D, without having an a-gal epitope, did not bind to human anti-Gal antibodies. The results obtained from biological testing of anti-Gal antibodies in yeast mannan to E. coli K12 cells and human natural anti-Gal antibodies prove the efficacy of the constructed glycopolymers and glycoconjugates as potent inhibitors. Cross-reactivities of mannose binding to anti-Gal antibodies and a-gal residue binding to bacteria were not observed in any of the experiments. These results demonstrate a potential for the viability of ligands to redirect human natural immunity against bacterial pathogens coated with xenoactive epitopes. Figure 24 Synthesis of a monomeric a-gal/a-mannose conjugate 56.